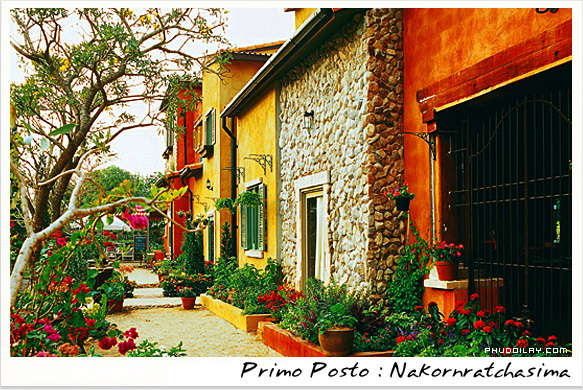 Situated just a two-hour drive from Bangkok, Khao Yai (big mountain) and its national park, has long been a popular weekend destination for Bangkokians thanks to its fresh air and natural beauty, but this February sees a distinctly artistic and romantic leaning to things to see and do in the region. The biggest attraction in the area is the actual National Park. 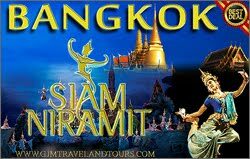 The second largest in Thailand, it covers an area of over 2,000 sq km and ranges from forest-clad hills to open grasslands. Offering spectacular hilltop views, and a number of dramatic waterfalls, it remains one of the best places to spot wild Asian elephants as well as gibbons, black bears and over 320 species of birds. The park is well served by paved roads and bicycles can be hired from the Visitor Center, which also has maps of the easier hiking trails. 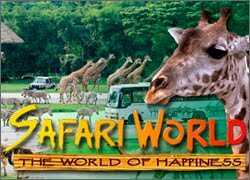 If you want to get more off the beaten track, the park does get very busy with local tourists at weekends then you can usually organise guides from the many hotels and guesthouses outside the park gates. There is the option to stay inside the park at night, either through a number of campsites (tents can be rented) or the national park lodges and cabins, though you’ll need to make reservations through the national park website (www.dnp.go.th) before you go. Entry is B400 for adults and B200 for children, B50 for Thais. 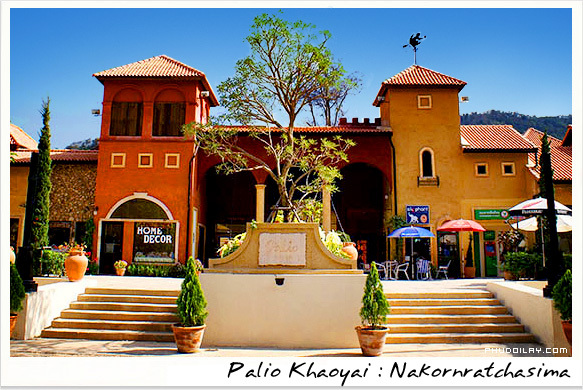 Palio Khaoyai (Palio Khao Yai). The place in which he or HIP Palio Palio is located on Thanaratch. 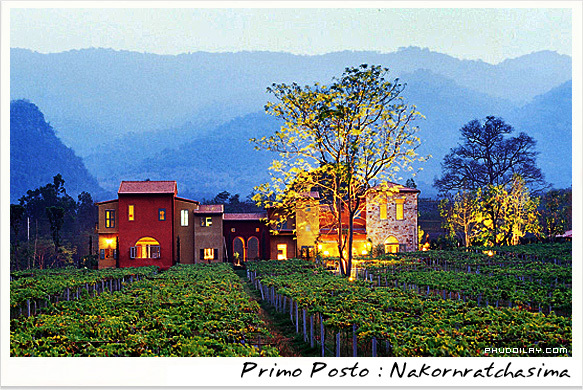 17 Km to the hotel Chunladit Khao Yai Resort & Spa you will experience the atmosphere of Italy Palio Khao Yai. The unconscious mind that we are in fact Italian. The building is designed as a building block pedestrian. 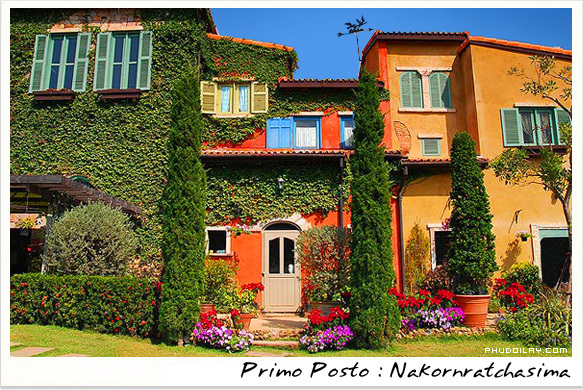 Or the ancient architectural style of the surrounding Italian Palio is also the Italian word plus means "reward" as well. Little Shop of love is descending vertically aligned array. The Palio is a small shop he has arranged numerous cascades. Available almost any type, whether it is for home, fashion, jewelry, audio, design variety, bank, shop for souvenirs, vegetables organic wine shop Coffee Shop, Pub & Restaurant, Bakery. Spa, beauty salon, pharmacy IT Book Store Food Court Shops etc. Each store is designed to provide stylish. And its own identity. It blends into the surrounding landscape, the nature of his existence. 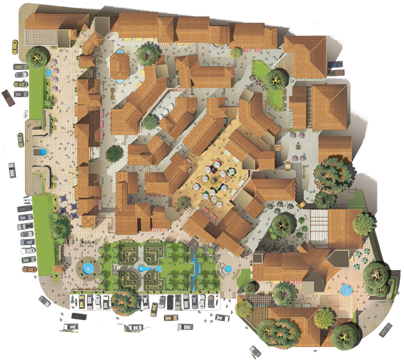 There are also recreational areas including a multipurpose garden fountain courtyard for performances or music.Showroom or exhibition. 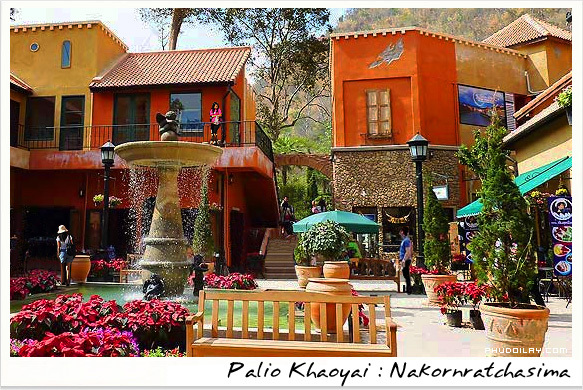 But if you want the full Palio Khao Yai also try to find accommodation that suits your pocket with multiple price and this is the Palio Khao Yai Attractions Chic. Head north on Phahonyothin Rd. and turn right onto Mitraphap Rd. at Saraburi. 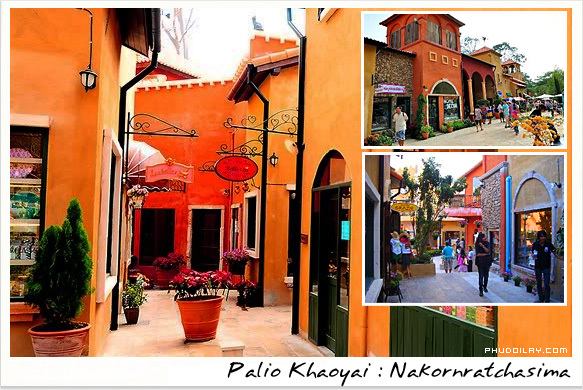 You can get to Khao Yai through the smaller yet closer Pansuek-Kudkla Rd. next to Dairy Home Restaurant, and the main Thanarat Rd. You really need a car to get around so try Sixt (www.sixt.co.th) or Thai Rent a Car (www.thairentacar.com).